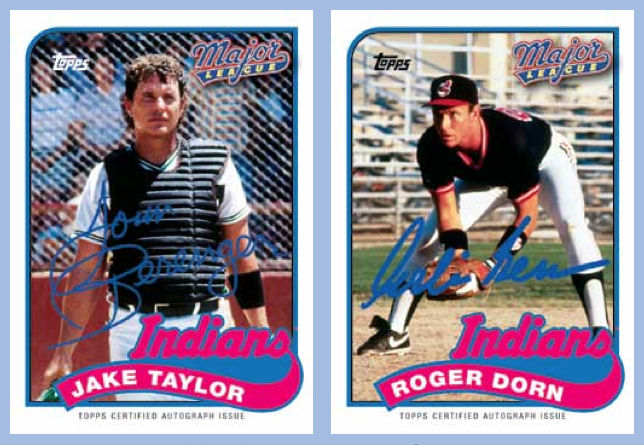 Real card-maker Topps is making real Major League cards with real licensing from Paramount and the real 1989 Topps card design in a set coming out next year. Beckett Media’s Chris Olds has the story. He’s a bit obsessed about Major League and so am I.